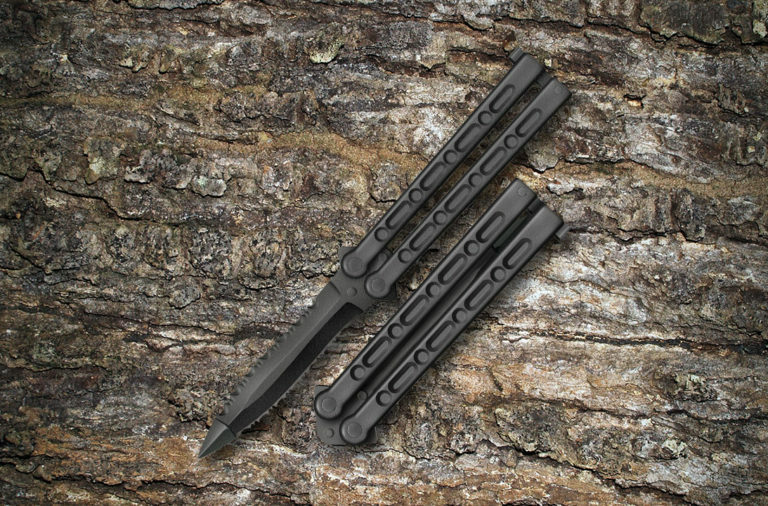 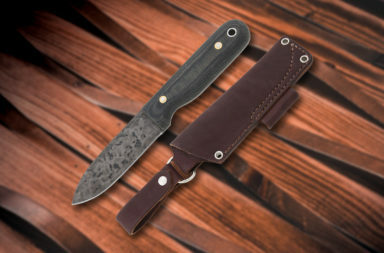 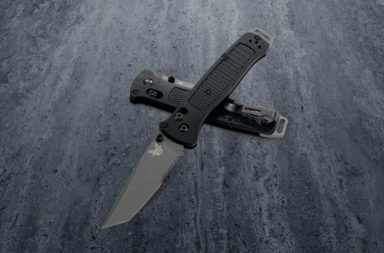 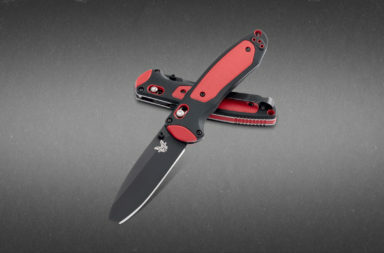 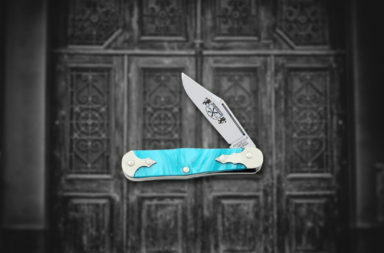 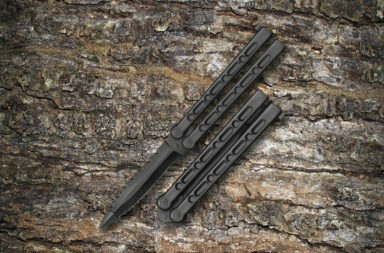 Oregon City, OR – Benchmade announces the release of the new Limited Edition Benchmade 556-1701 Mini Griptilian. 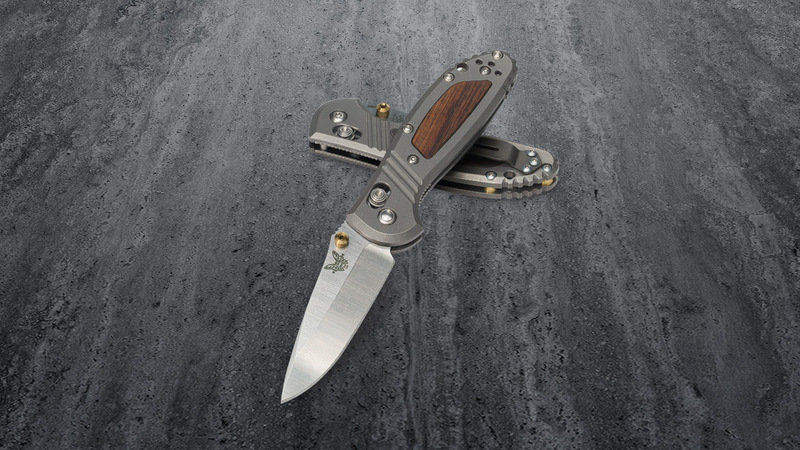 “Benchmade welcomes this beautifully upgraded Mini Griptilian, combining precision machined titanium alongside wood and brass details,” says Hans Albing, Benchmade Product Line Manager. 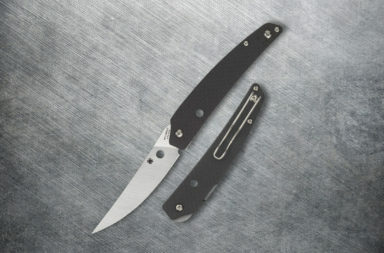 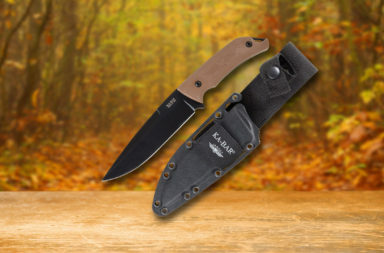 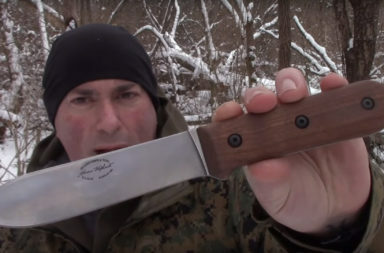 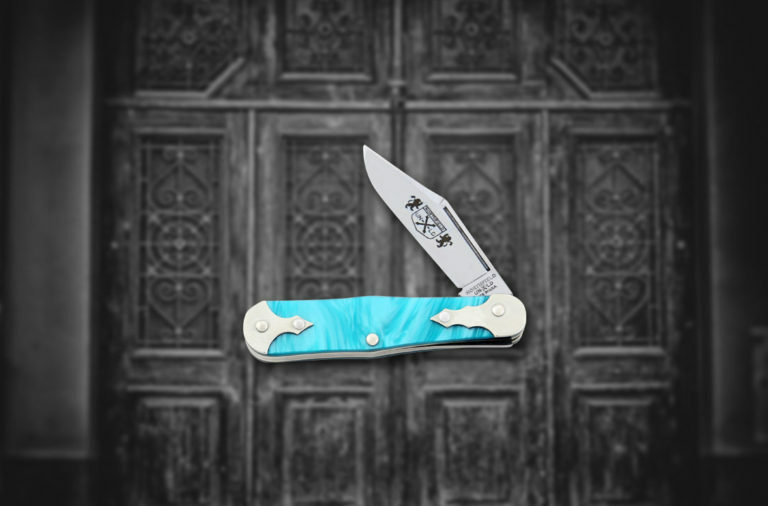 The 6.78″ 556-1701 features a 2.91″ CPM-20CV super premium stainless steel (59-61HRC) blade. 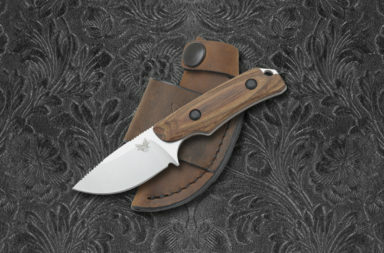 The sandblasted titanium handles feature stabilized wood inlay, and if the devil is in the details, Benchmade is certainly devilish. 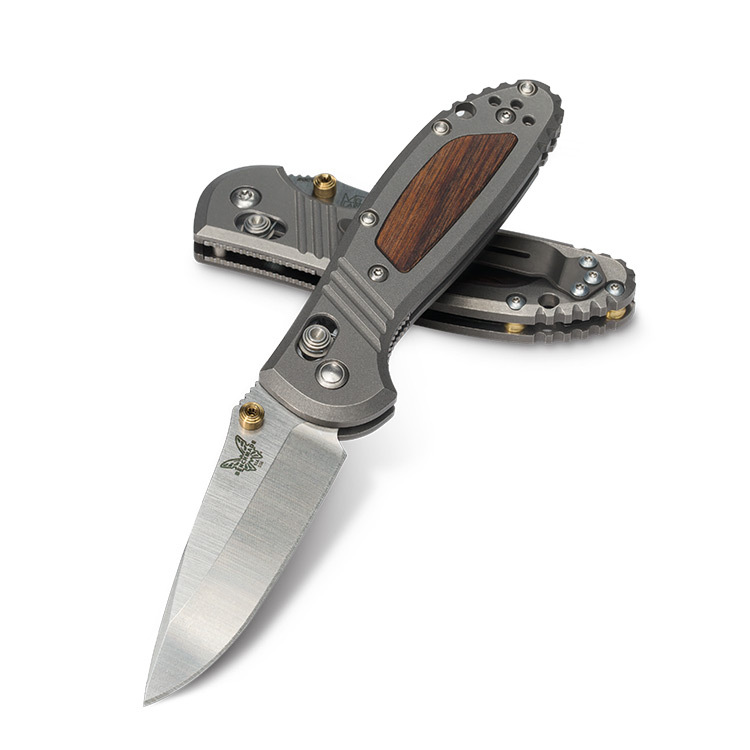 The 556-1701 also features brass thumb studs and barrel spacers, as well as a smoked gray DLC split arrow, reversible, tip-up pocket clip. 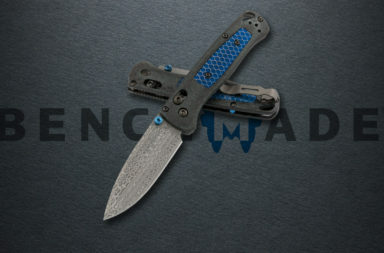 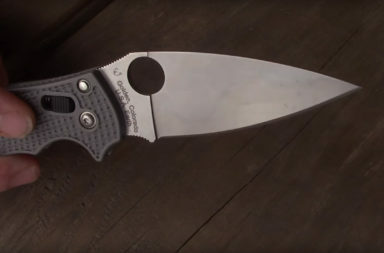 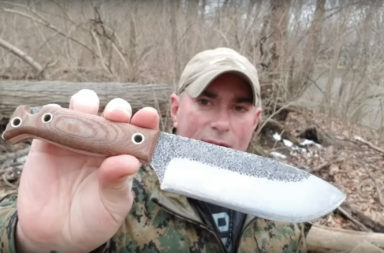 The Benchmade 556-1701 Mini Griptilian is available for order at Smoky Mountain Knife Works for $425 right now. 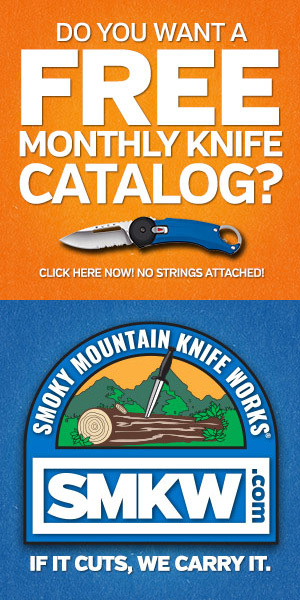 Click the button below to see it.